This awesome category is a spring-off from our honey consumers who are also tea lovers. 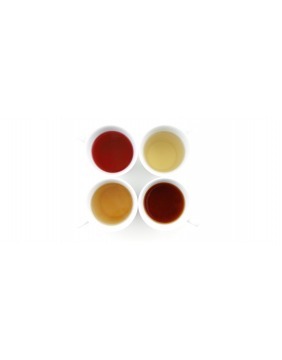 The teas here are specially selected based on their functions/benefits and tastes. 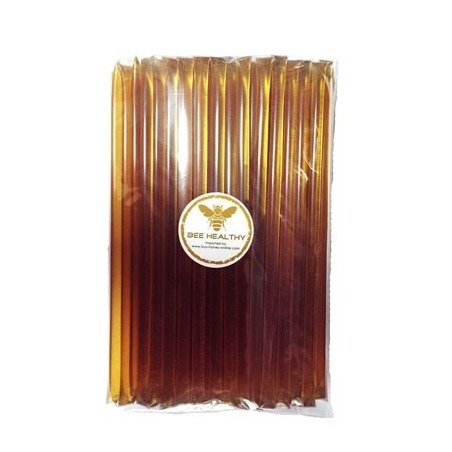 They could be easily blended with many of the honey types found in this store. You don't have to be a connoisseur to experiment the various honey-tea combinations. It's fun and easy, just incorporate it into your tea for each morning's breakfast, afternoon snack, or even family party. 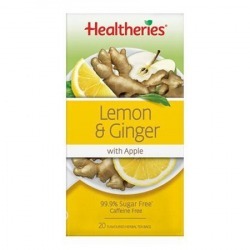 Description: 20 bags of 100% natural tea uniquely blended with tangy lemon and warming ginger. Caffeine free and high in antioxidants and flavonoids, this functional tea supports your immune system, cleanses and aids digestion. It is an excellent alternative to juice, black tea and coffee. Enjoy it hot or chilled. Sweeten it with honey if preferred. Storage Tip: Store in an airtight container. 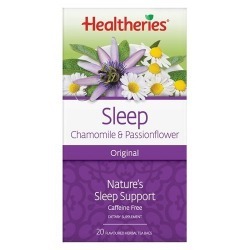 Description: 20 bags of 100% natural tea uniquely blended with tranquil and comforting Chamomile and Passionflower. Caffeine free, this functional tea is delicious and helps you relax and unwind. Drink this tea to fall asleep, stay asleep and wake up refreshed. It is an excellent alternative to black tea and coffee. Enjoy it hot or chilled. Sweeten it with honey if preferred. 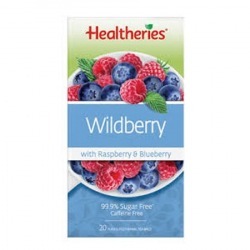 Description: 20 bags of 100% natural tea uniquely blended with superfuits raspberry and blueberry. Caffeine free and high in antioxidants and flavonoids, this exotic and delicious functional tea supports your immune system and aids digestion. It is an excellent alternative to juice, black tea and coffee. Enjoy it hot or chilled over ice. Sweeten it with honey if preferred. 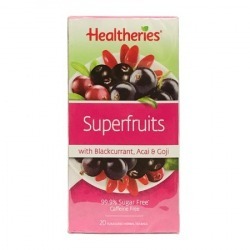 Description: 20 bags of 100% natural tea uniquely blended with superfruits blackcurrent, acai and goji (wolfberry). Caffeine free and filled with nature's powerhouse of natural antioxidant berries, this juicy and revitalising functional tea is an excellent alternative to juice, black tea and coffee. Enjoy it hot or chilled over ice.